Hunting advice is a wonderful thing. It's how we pass down knowledge gained from years of money and time spent on the pursuit of our firearms passion. It's the core of what we do. But this pipeline of knowledge is a fragile thing, and let's be honest, there are a lot of idiots out there screwing it up for the rest of us. 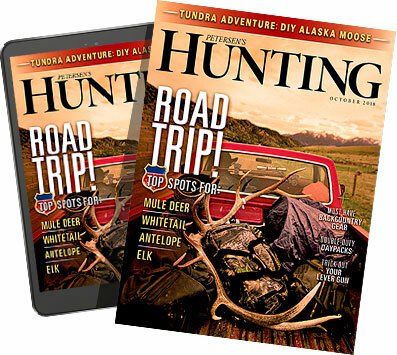 Professional hunting writers, editors and personalities are some of the most avid gun guys and outdoorsmen around, so it stands to reason that they've endured as much pompous false knowledge as anybody in the game. So, we asked our esteemed scribes to chime in with the worst tips they've ever heard, be sure to add you're own below. But until then, beware of what you hear around camp.